WhatApp is bringing in new features thick and fast. Only recently the Facebook-owned messaging platform had launched group calling feature but it wasn't perfect. The ability to start a call with multiple members was cumbersome and took longer time than it ideally should have. The way group calling works at present is - You need to dial the first friend and then add others afterwards. 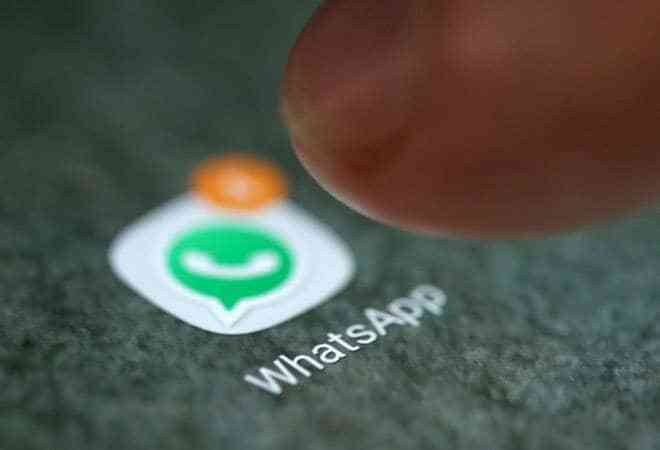 WhatsApp is now working to improve this group calling feature by adding a new 'Group Call' button within the group chats. This will allow you to immediately start chatting with up to three members of the group. The earlier version of WhatsApp didn't allow such flexibility. You had to first start a normal call with one of the friends and only after the response of the recipient you could add other people to the call. The new feature will let you directly start a group call, either voice or video. WABetaInfo said, "In the older versions, you could start a group call just after a normal call, which was very annoying and required you to start a normal call and after the response of the recipient you needed to add the other contacts in the call. Thanks to these new improvements, you can directly start a real group call easily, choosing between the voice or video mode!" The feature was dug out by WABetaInfo, a platform that discusses the latest news or leaks information about WhatsApp. Initially, the improvements to the group calling feature will be available only for the iOS users in the WhatsApp's 2.18.110.17 beta version. It will be rolled out by next week. Android users might also get the new feature by the end of the month.